New research, released by E45, of over 5,000 adults, has found that modern life is creating an epidemic of skin conditions, with more than eight in ten adults claiming to have experienced a skin condition of sorts. Skin conditions are having a significant impact on emotional wellbeing, with women and younger people most affected. A third of all adults often worry about the condition of their skin and of the eight in 10 adults who have experienced a skin condition; half feel more self-conscious when their skin gets worse and a quarter say their skin condition makes them feel depressed, a figure which equates to more than 10 million adults across the country. Among younger people (18-34), 41% said their skin condition often made them feel depressed. What’s more, skin conditions are affecting everyday lives, as nearly a quarter of adults with skin conditions claim it has stopped them from doing what they had planned. 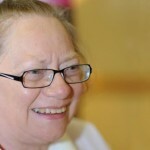 There is a real need for advice and support for those suffering from any type of skin condition. 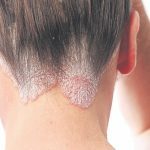 This new research reveals considerable confusion surrounding the triggers and treatments; only a quarter of adults who have experienced a skin condition say they know a lot about what makes their skin worse and only a third of those with more severe skin conditions have ever talked to a healthcare professional about it. A third of adults surveyed think the main factors affecting their skin are weather, stress and diet, while just a small number know the effect changes in temperature through air conditioning or heating, sweat, quality of sleep, alcohol, chlorine or hard water actually has on their skin. According to dermatological experts, external factors such as sweat can significantly affect someone’s skin and as a result, may impact someone’s emotional wellbeing if they cannot prevent or manage their condition. 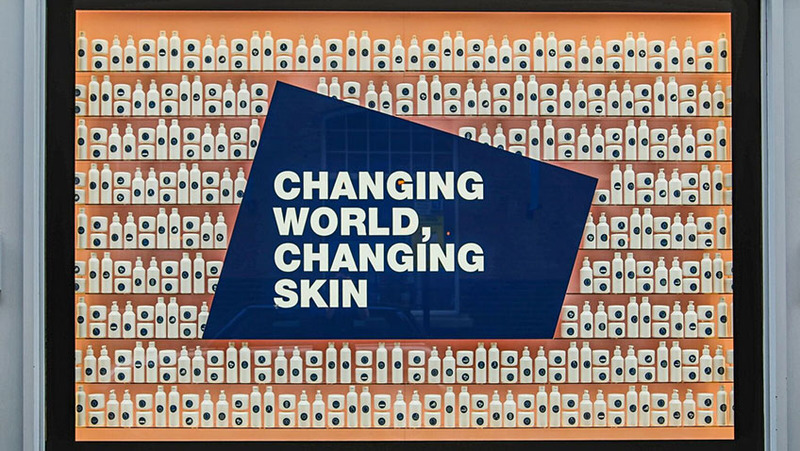 To address this need, E45, in association with the National Eczema Society, has launched The Straight Up Skincare Project, which is being guided by a team of health care professionals and aims to reduce the number of people confused by skincare. The Straight Up Skincare Project provides expert advice on how to identify and deal with common triggers of skin dryness, eczema and other conditions, such as sweat, weather, allergens, stress, hard water and clothing. The project also aims to provide information on how to use emollients effectively, tips on managing conditions and how to get the most out of skincare products. For more information and tips on managing skin care conditions, please visit The Straight Up Skincare Project website.